Gorgeous and better than new Knightsbridge Gate home that is truly move-in ready. The welcoming floor plan offers a formal dining room, huge gourmet kitchen with ss appliances and granite, a breakfast nook surrounded by windows and a great room with a gas fireplace. 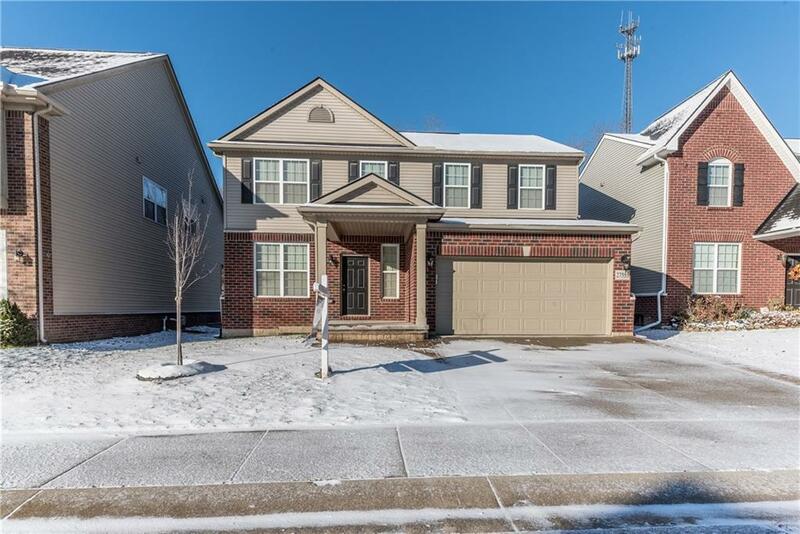 Upstairs, there is a loft area thatâs perfect for a family room or kidâs area, a master bedroom with a luxurious en suite, two additional bedrooms that are very generous in size and a convenient 2nd floor laundry room. The basement is ready to be finished and has daylight windows. Thereâs also a large mud room and bonus storage area/closet off the garage. This lovely home backs to the woods offering peace and quiet. Thereâs also a community pool! You wonât want to miss this opportunity, call today!